Bill Nye "the Science Guy," once the beloved figure of the popular PBS children’s show, fundraised and gave a talk for Planned Parenthood of South Texas Tuesday in which he renewed calls for population control in response to climate change. “The thing that gets me about the time that I grew up in and the time we’re living in now is how fast things have changed, and Planned Parenthood has been here since the very beginning,” he said. Prior to the event, the abortion affiliate sold tickets to have lunch with Nye to raise funds. Nye has been a vocal and radical supporter of abortion and population control recently. 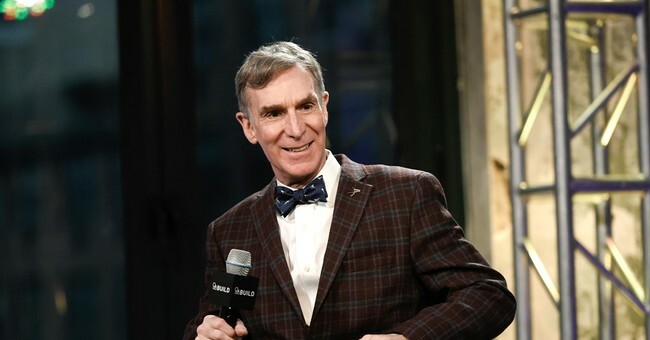 His Netflix show "Bill Nye Saves The World," featured a segment discussing the idea that people should be "penalized" for having "extra kids" who could potentially contribute to climate change. He also argued for abortion in a 2015 video.